Extend your outdoor play and fitness experience in “The Yard” Fit Ground. Steel Fitness Riverport offers functional training in an outdoor workout area guaranteed to train your muscles for everyday activities and functions. Functional Fitness Training helps provide you with the strength, stability, and mobility you need to thrive by optimizing your core and priming muscles and joints to work together as a unit of strength. 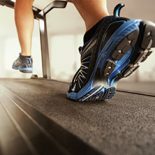 You’ll also burn calories and melt away fat as you workout on our gym’s 4,000 square foot outdoor functional fitness playground. 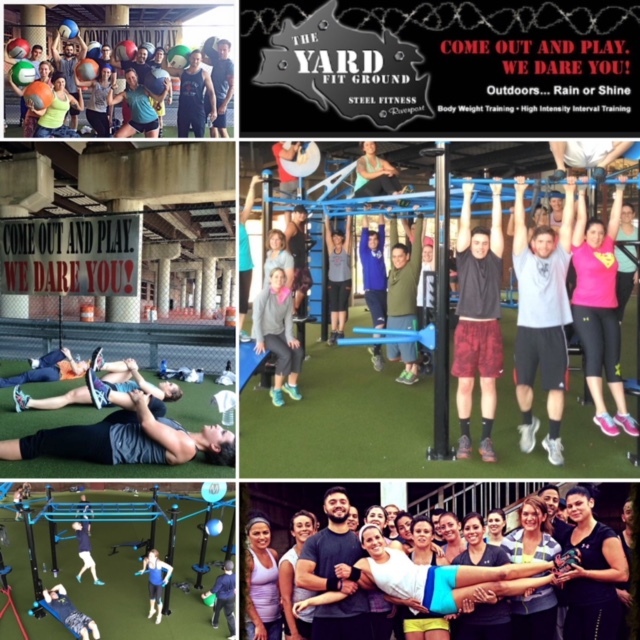 Check out our Bethlehem gym with a free trial membership — and see for yourself why “The Yard” offers the ultimate functional training experience.